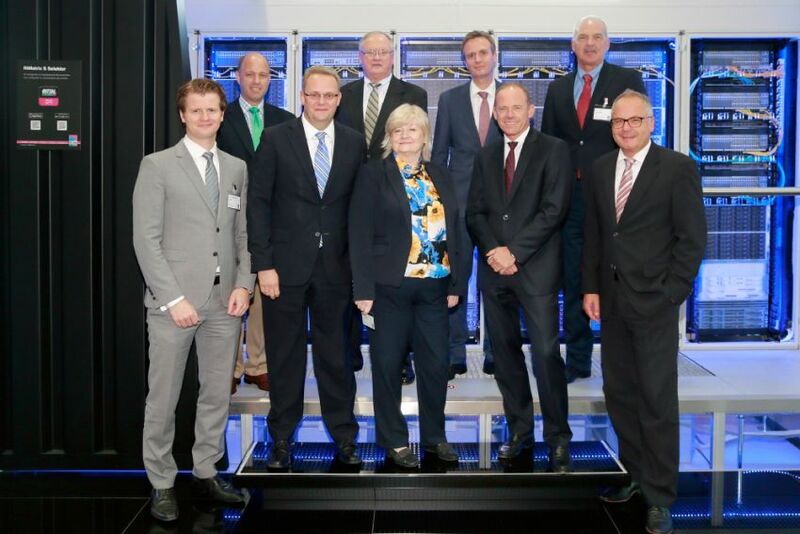 Rittal and IBM expand alliance for professional data centres | Rittal - The System. 2016-09-23. Rittal and IBM have expanded their existing relationship globally. The collaboration, which had previously only covered the EMEA region, has now been extended to a worldwide one thanks to the positive experience gained in recent months. This also makes Rittal a global partner and supplier of IBM in projects related to the construction of data centres. Rittal and IBM have signed a global alliance agreement, which had previously applied for the EMEA region. 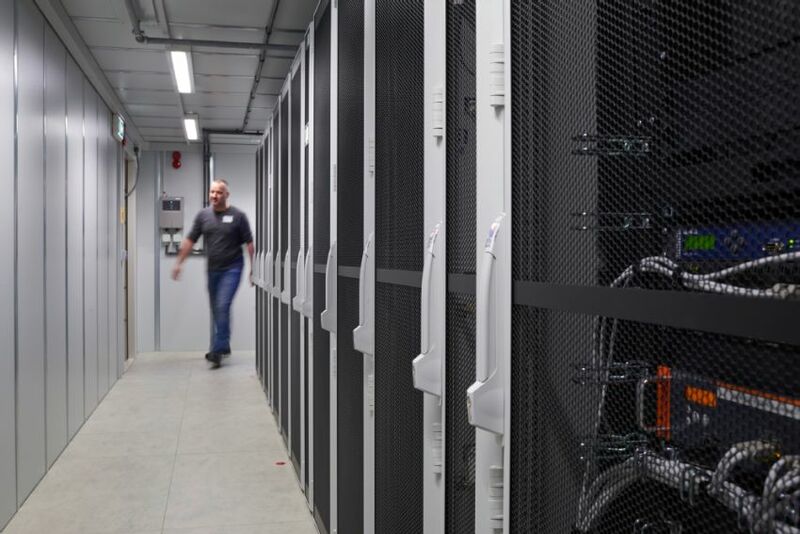 Rittal is thus one of the world’s leading IT infrastructure providers regularly working together with IBM’s resiliency services in planning, constructing, operating and servicing data centres. Rittal has worked with IBM since August 2015 for all of Europe and the Middle East and Africa (EMEA region). standardised RiMatrix S data centre. Among other things, IBM conducts professional IT and data-centre audits, and defines the prerequisites for optimised solutions in terms of space requirements, construction, energy efficiency, availability and performance. IBM’s product range includes servers, operating systems, software, and IT consulting and services. “With this agreement, customers all over the world will now be able to rely on our common and innovative portfolio of services for constructing and modernising energy-efficient data centres”, says Hans Sondermann, Managing Director Sales and Marketing at Rittal. “Nowadays, companies want to build fail-safe IT infrastructures at costs that are clearly calculable. Together with IBM, we are supporting the fast and easy development of modern and sustainable data centres with modular and pre-defined container solutions,” Mr. Sondermann added. “Digital transformation, Industry 4.0 and Big Data are key drivers behind the expansion and modernisation of data centres. In addition, the ever-increasing demand for IT services from the cloud means that nowadays, data centres with maximum energy efficiency are needed. They also have to be flexibly adaptable to growth in demands over the long term”, says Marcus Fischbach, Director Global Business Development IT and Global Alliance Lead at Rittal. “Rittal has a formidable presence in the Middle East in the Data centre space & the global alliance with IBM will strengthen the appeal of our proposition to the region, adding more market segments in IT and Industrial sectors to this alliance, whilst consolidating the existing ones”… added Mr. Joseph Najjar, Managing Director , Rittal Middle East.